When players set up their own poker home games, a lot of times it can be hard to pick which game you want to play if you only have a few to choose from. Sometimes some of the players will get sick of normal Texas Hold’em if that’s what the group plays when it gets together for some cards to the point where they might stop showing up as often if that’s the only choice. In cases like this, what can a group do to keep things fresh while not changing the game too much? The answer to this is fairly simple, actually. The best way to keep a group together, but not bored is to switch the game up a little every now and then. The perfect way to do this with a Texas Hold’em game is to play one of the many pineapple poker variants that have gained more and more popularity over the years in poker home games. They can all be a lot of fun and will add that much-needed bit of change that can keep your group together for a lot longer. The main difference between Texas Hold’em and the pineapple poker variants is that when you’re playing with pineapple poker rules, each player is dealt a third card at the beginning of the hand. Each game has its own rules as to what happens with that card, but we will get more into that in a little bit. Why Is It Hard To Find Games Using Pineapple Poker Rules Online? The main reason that the pineapple poker variants are a rarity in online casinos is that you generally need a higher valued hand to win at pineapple, and this can lead to solo players not coming back as often, since they may see a lot more higher hands due to the third dealt card that they aren’t making if they are new to these variants. This makes it an even better choice for poker home games, however, because it is always fun to see your friends reactions when they throw down a good hand, only to be put away with another player’s even higher hand. Another reason that pineapple poker is more common in poker home games than the online casinos is that all four of the main types of pineapple poker variants are all of about equal popularity, so the sites would have to either offer all four types or guess at which one might to best for them. Once one of the variants proves to be the most popular, you will likely see it popping up online a lot more. Now we are going to take a look at the four most popular games played with pineapple poker rules and just how they differ from each other, and Texas Hold’em. As stated before, all of the pineapple poker variants are similar to Texas Hold’em except that they have a third card dealt to each player at the start. Other than that, there really isn’t too much difference between them and Texas Hold’em as the rest of the rules remain unchanged in all of the pineapple games, except as stated below. You can also play limit, no limit, or pot limit games, just like in Texas Hold’em. The first variant that we are going to look at is called “Simple Pineapple” and in this case, players must decide which one of their three dealt cards to discard before the flop is seen. Next is “Crazy Pineapple” where players choose which card of the three to discard after they have seen the flop. “Tahoe” or “Lazy Pineapple” has the players keeping all three cards all the way through the hand, but they may only use two of those cards to make their hand when the time comes. Last, but certainly not least is “Super Hold’em” and even though it sounds like a retro video game title, it is similar to Tahoe in that you keep all three cards throughout the hand, but you may also use all three of your cards to make your hand. This game, in particular, makes the reveals at the end of the hand very exciting. 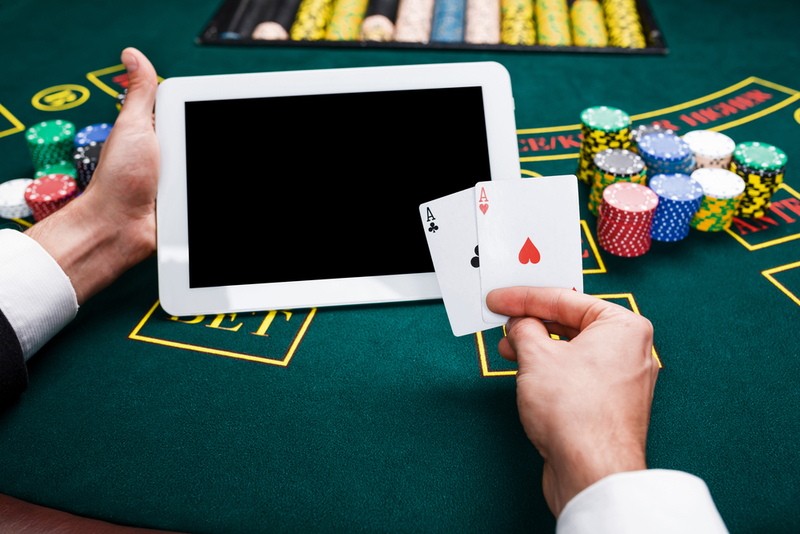 ← What is online poker mining and what are the benefits of using it on online casinos?